The MLS is where the homes for sale are found! The acronym MLS is short for the Multiple Listing Service. The Multiple Listing Service is where most homes for sale are found. The MLS is a database of properties available for sale and represented by a real estate agent. 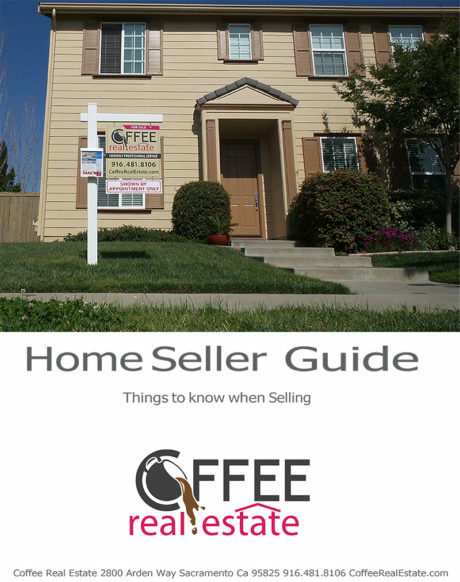 The Multiple Listing Service in northern California area including Sacramento is MetroList. Each area has a different name for their MLS. 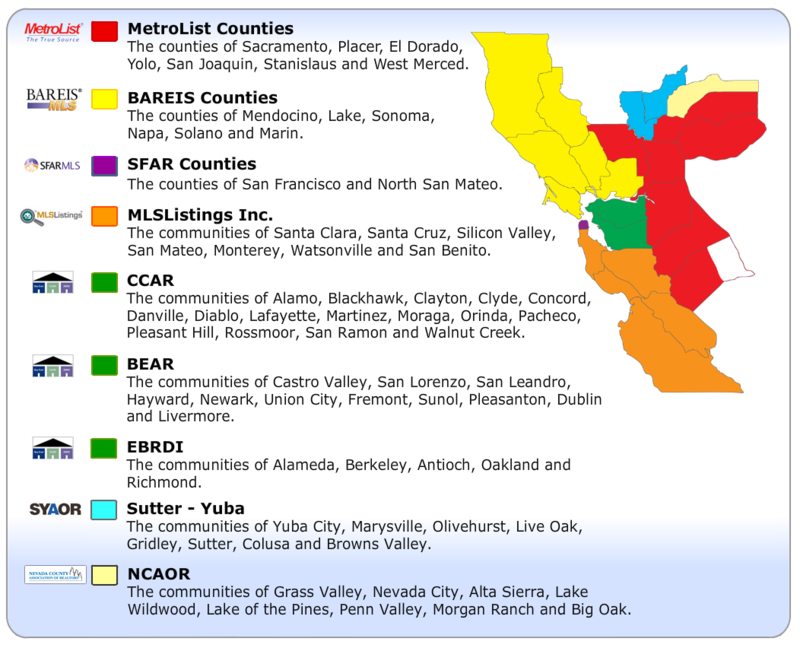 Here are the names of the MLSs and the counties they serve in Northern California. The Metrolist MLS serves the counties of Sacramento, Placer, El Dorado, Yolo, San Joaquin, Stanislaus and West Merced. The BAREIS MLS serves the counties of Mendocino, Lake, Sonoma, Napa, Solano and Marin. The counties of San Francisco and North San Mateo are called the SFAR MLS. The CCAR MLS provides the homes for sale list to the communities of Alamo, Blackhawk, Clayton, Clyde, Concord, Danville, Diablo, Lafayette, Martinez, Moraga, Orinda, Pacheco, Pleasant Hill, Rossmoor, San Ramon and Walnut Creek. The MLS Listings Inc. supplies the communities of Santa Clara, Santa Cruz, Silicon Valley, San Mateo, Monterey, Watsonville and San Benito. The BEAR MLS serves the communities of Castro Valley, San Lorenzo, San Leandro, Hayward, Newark, Union City, Fremont, Sunol, Pleasanton, Dublin and Livermore. The EBRDI provides the communities of Alameda, Berkeley, Antioch, Oakland and Richmond. The SYAOR serves the communities of Yuba City, Marysville, Olivehurst, Live Oak, Gridley, Sutter, Colusa and Browns Valley. And the NCAOR MLS serves the communities of Grass Valley, Nevada City, Alta Sierra, Lake Wildwood, Lake of the Pines, Penn Valley, Morgan Ranch and Big Oak. The MLS produces the framework by which real estate agents agree to cooperate and compensate one another. The MLS creates a high level of supervision by the system administrators, which provides accuracy and professionalism. The MLS is the most important tool for people looking to buy a home. The Multiple Listing Service has the most up to date list of properties for sale in the area. This is also a major benefit for home owners looking to sell their home. Because the more people who see your home for sale, the better the chance of finding the buyer who feels this is their dream home. Or at least the home they can afford. The MLS saves a lot of time looking at homes. Because the homes that are sold or pending sale are removed quickly. Using house search sites like Zillow, Trulia, and other internet web sites the consumer is able to find houses for sale without a personal real estate agent. Many of these sites get their information second hand. This means many of the homes on these sites are not for sale any more. This is very frustrating to home buyers. The key fact for home buyers and sellers to know is that these sites don’t always have the most up-to-date or accurate information. This is a big time waster. It is also disheartening to see a property that you like is sold already. Another benefit of the MLS system is that they contain hundreds of features about a property. The property features are set by real estate professionals whereas public real estate websites contain only a small section of the property’s information. The local MLS is the best way to get information about properties for sale in your area. 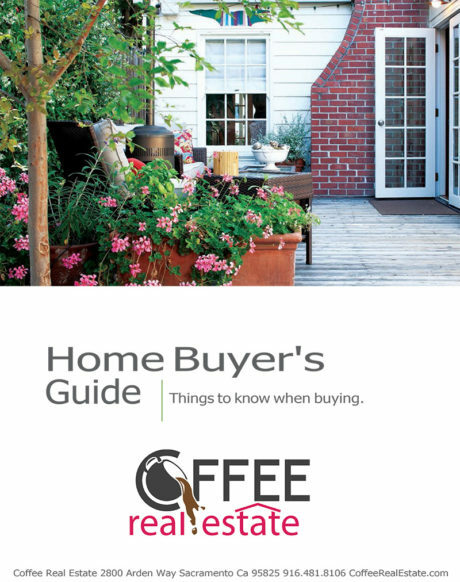 Coffee Real Estate of Sacramento and Gold Country uses the MLS information to share property search data on their web site CoffeeRealEstate.com. Use it for Free. Here is the link to the MLS property search on Coffee Real Estate web site. 0 Responses on "MLS homes for sale Sacramento"